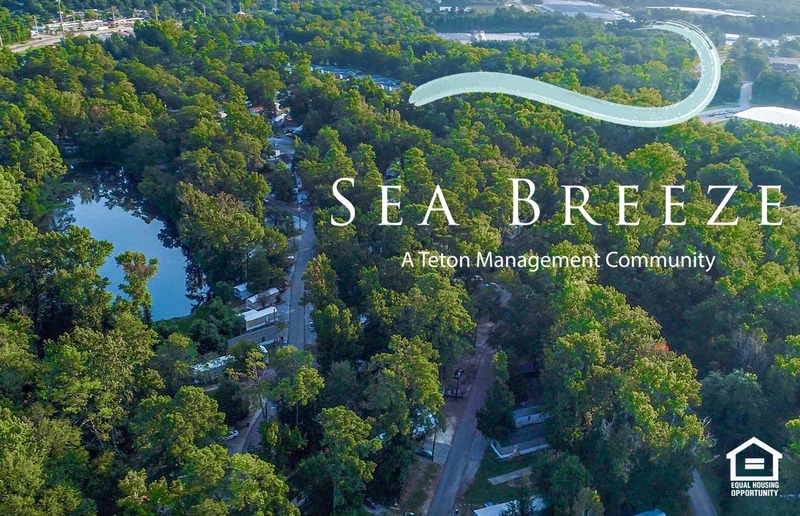 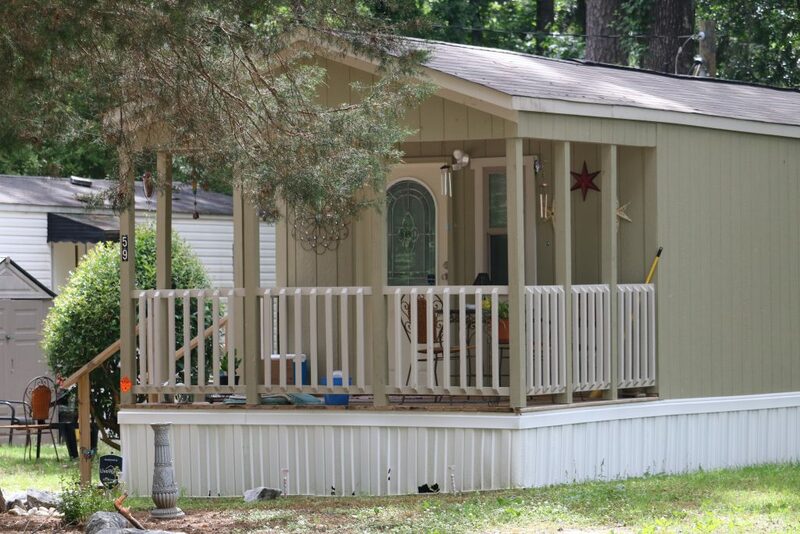 Columbus, GA — Teton Management Corporation is pleased to announce the acquisition of Sea Breeze Manufactured Home Community. 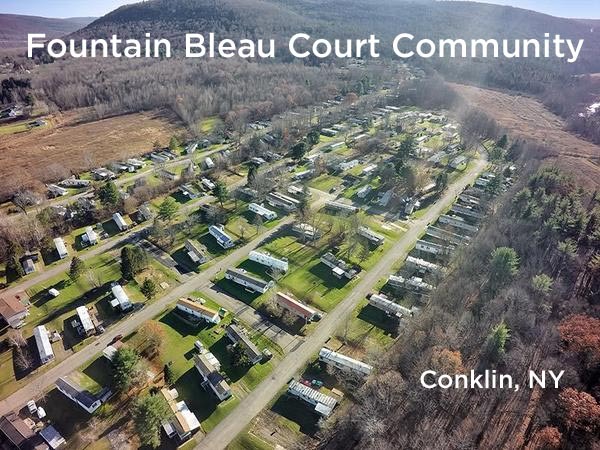 Located in the heart of rapidly expanding north Columbus, Georgia, this 257-pad community boasts 89% occupancy and public utilities. 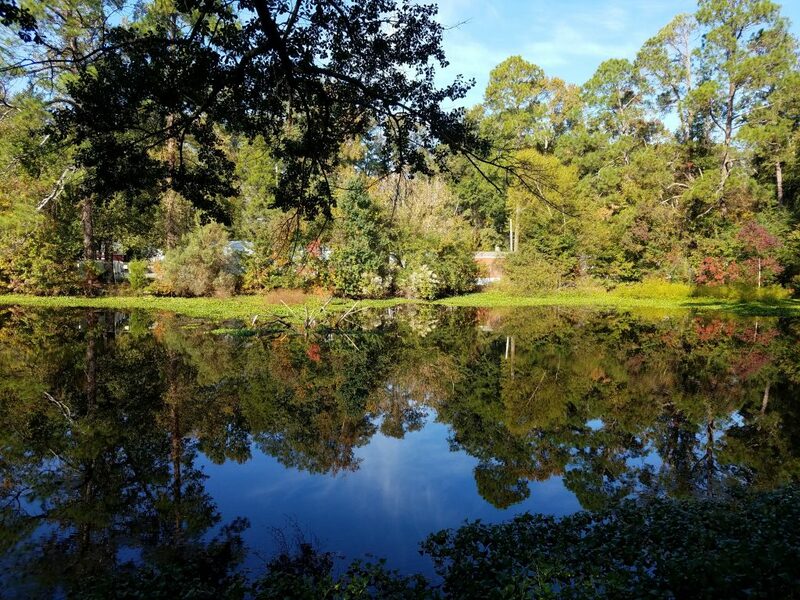 The projected economic growth of the area is a factor in the anticipated long-term appreciation of the community, as well as the immediate value-add through infilling vacancies and planned community enhancements. 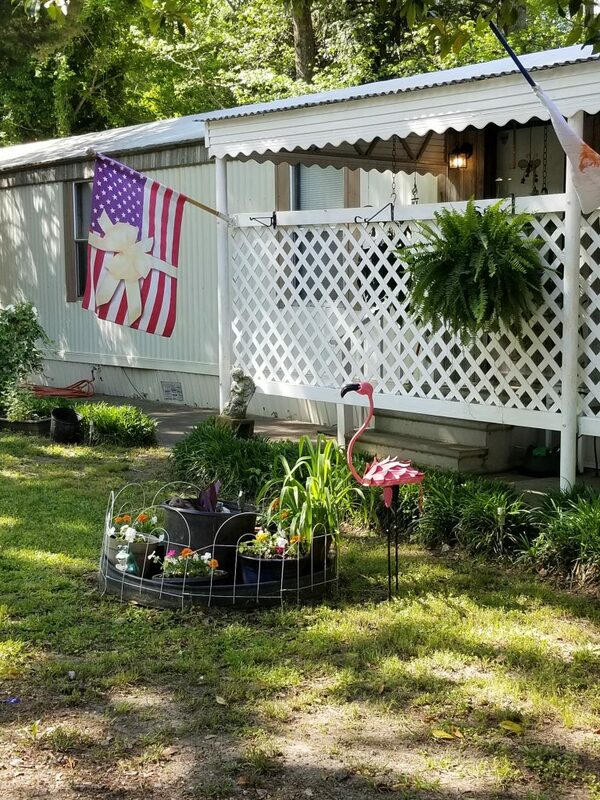 This acquisition marks Teton Management’s 10th manufactured home community transaction in the past 14 months.